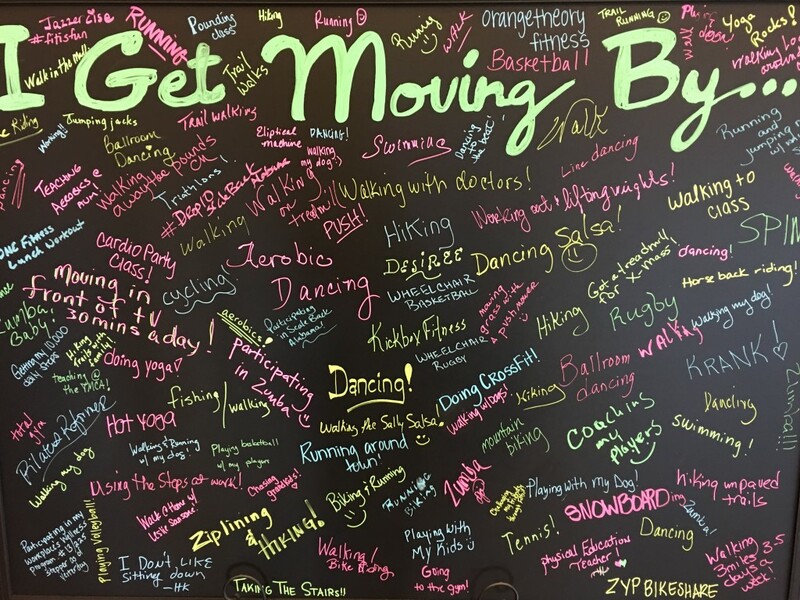 Over 150 gathered on Friday, February 26th at the Get Moving Alabama Physical Activity Summit! Mayor Battle of Huntsville, Mayor Bell of Birmingham, Mayor Handlon of Alabaster, Mayor Jones of Rainsville, and health czar of Montgomery Michael Briddell came together on a panel discussing impressive initiatives their communities are doing to promote physical activity and they ways they ‘get moving’ including yoga, walking & running. Former Alabama and NFL football great, Bobby Humphrey, who is also the Chairman of the Alabama Governor’s Commission on Physical Fitness & Sports provided a motivational message and read Governor Bentley’s Proclamation for 2016 as the Year to Get Moving Alabama. What a great way to officially kick-off the Get Moving Alabama campaign! Thanks to all the speakers, sponsors, and participants who came out to learn and discuss solutions to increase physical activity opportunities in our state. Let’s #GetMovingAL! A special thanks to our Summit Sponsors, Get Moving Alabama Partners, and Summit Vendors! A Special Thanks to our Summit Sponsors & Vendors!